Save space and time searching for your favourite DVD with this newest design in our DVD storage solutions, with softly padded Silver Grey cover and Black Spine. 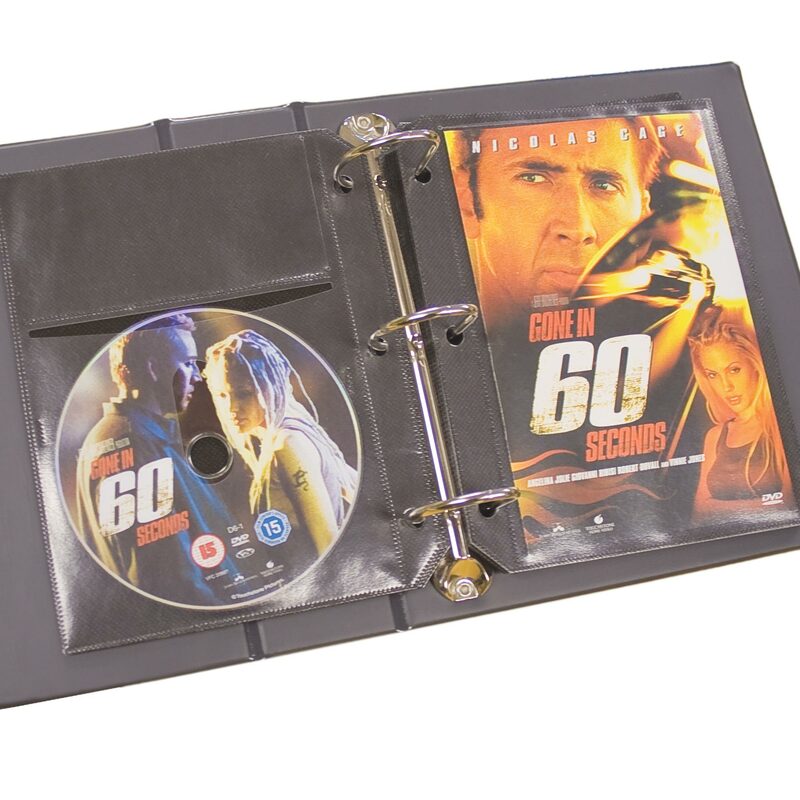 Designed to fit the Blu Ray DVD refills (RQDVD2) f which allow you to store your Covers or leaflets with your discs. 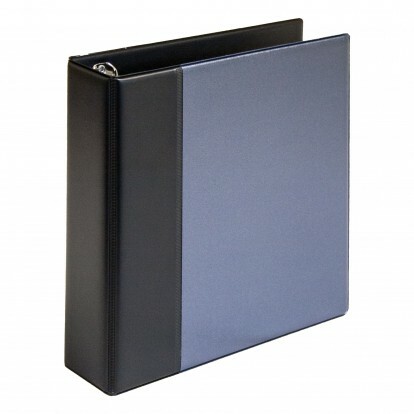 With its capacity of up to 20 refills It will store from 20-35 DVD/BLURAYs in approx 6cm of shelf space! Now click on the Specification tab and click the link to 'Compatible Refills' to discover ALL the compatible Refills for these Albums.